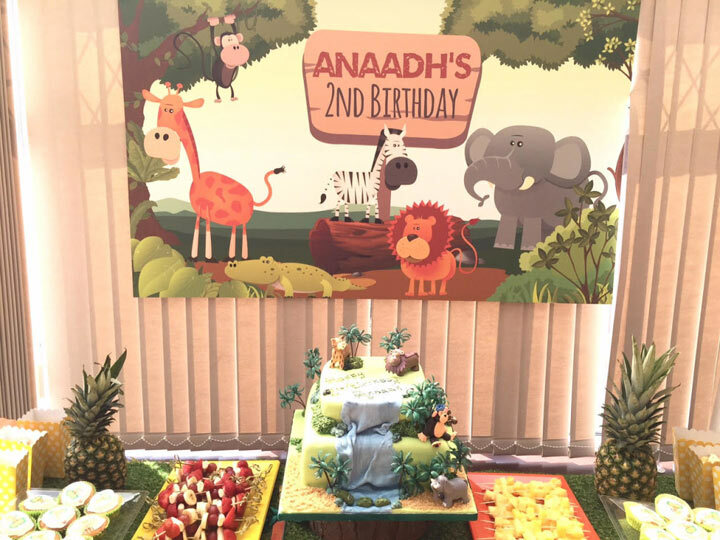 Thank you to the lovely Indi for sending through some photos of her son Anaadh’s 2nd Birthday Party using our Jungle backdrop. 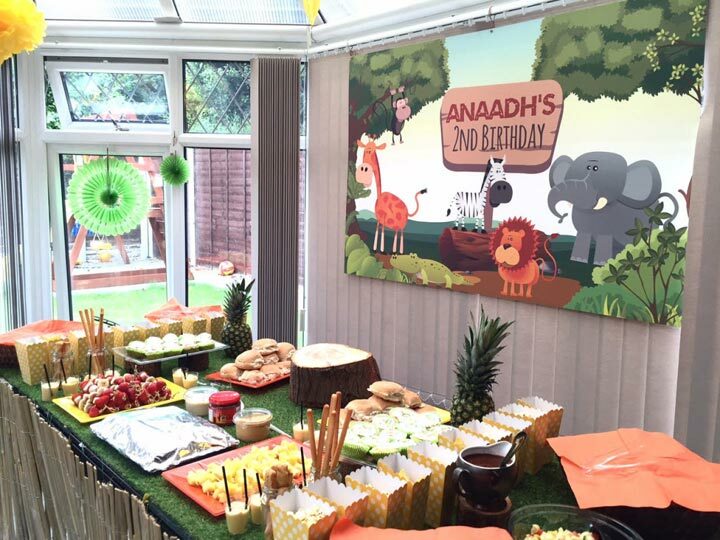 I love the impact a backdrop has on a party table set up – great work putting this all together Indi. 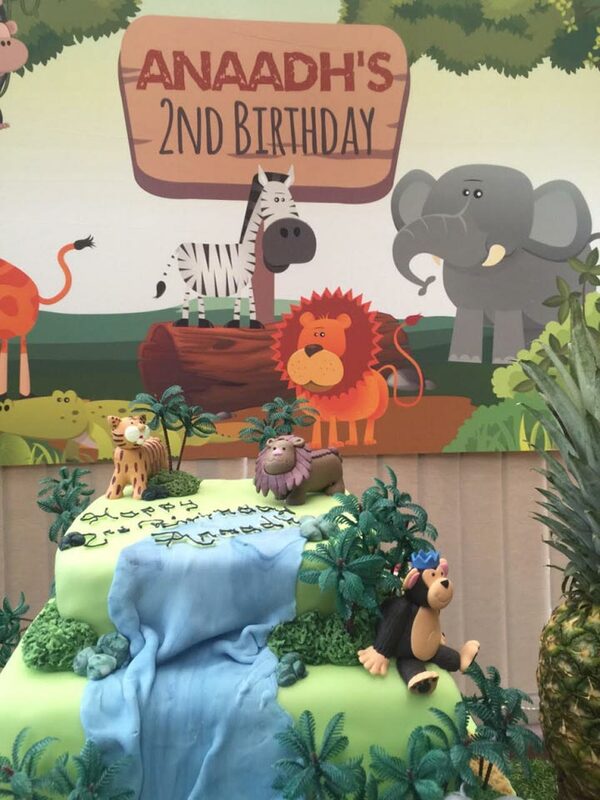 Hope this gives you some ideas for your next celebration.